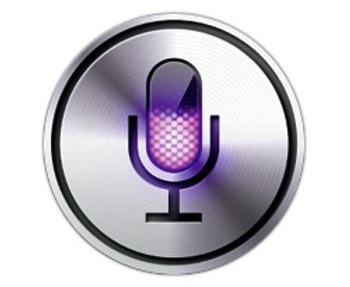 Home » Computer Literacy » Dictation on the Mac: How to convert speech to text. Mac makes it very easy to launch dictation services. Anywhere you would normally type something simple ensure your cursor is active and double tap the fn key in the lower left corner of your keyboard, speak and then tap the fn again to end. You speech converted to text and inserted into your document or form field. You can also simple remain quiet for a moment and it will stop on it’s own, but I find this somewhat annoying as the mic is quite good picking up background noise and has trouble knowing when you are actually done speaking. A simple single tap of the fn key when you are done remedies this.